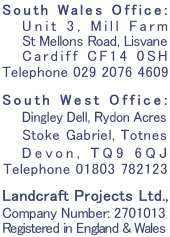 Having successfully completed the Phase I of the Cowbridge Physic Garden we are delighted to announce that after negotiations with The Cowbridge Physic Trust and their Landscape Architects Anthony Jellard Associates we have been awarded Phase II. This will involve continued restoration of the existing walls. Complete refurbishment of the derelict outbuildings, transforming them into a mess room and wc and a potting shed. Surfacing of the pathways and installation of a disabled access ramp will complete Phase II. 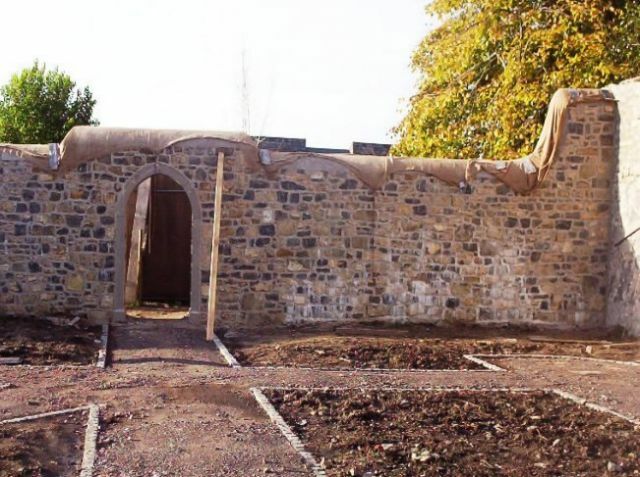 The Garden, when complete, will be one of the only Physic Gardens open to the public in Wales. It will boast an array of 17th and 18th century plant species grown for their unique medicinal purposes.